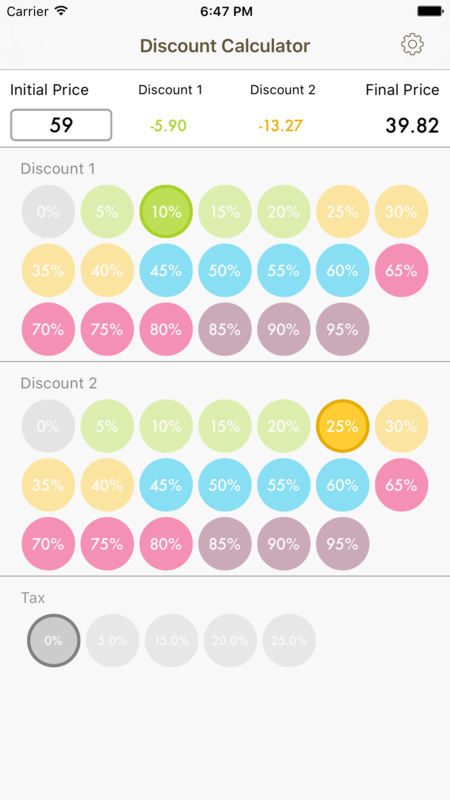 Quick and simple, calculate a percentage or reduction with your phone ! © 2016 DEEBEE. All Rights Reserved.